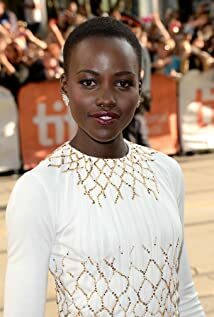 How much of Lupita Nyong'o's work have you seen? 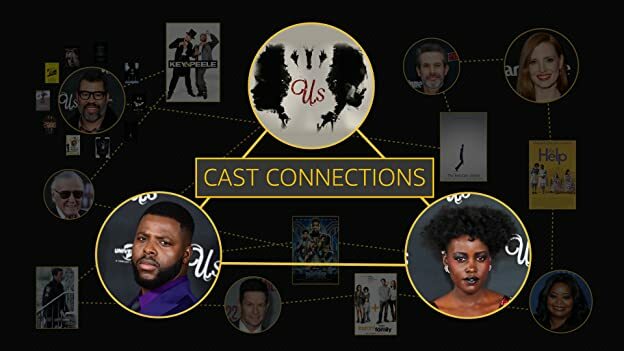 Not only had Lupita Nyong'o and Winston Duke met before Black Panther, but Jordan Peele also has a surprising connection to the superhero film. See how the cast of Us is connected.